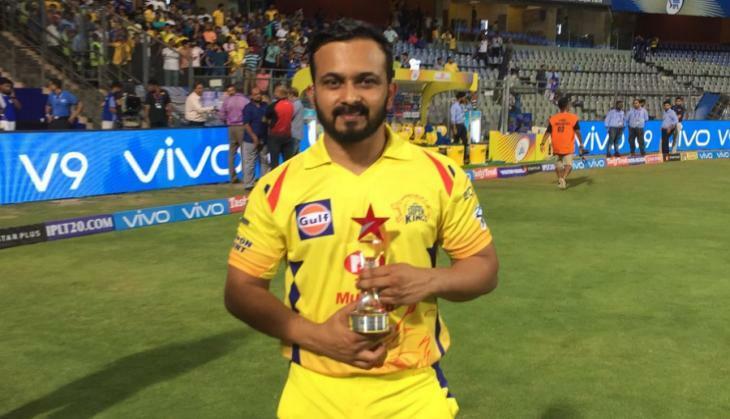 Chennai Super Kings' star destructive batsman Kedar Jadhav has been ruled out of the entire season of the ongoing IPL. 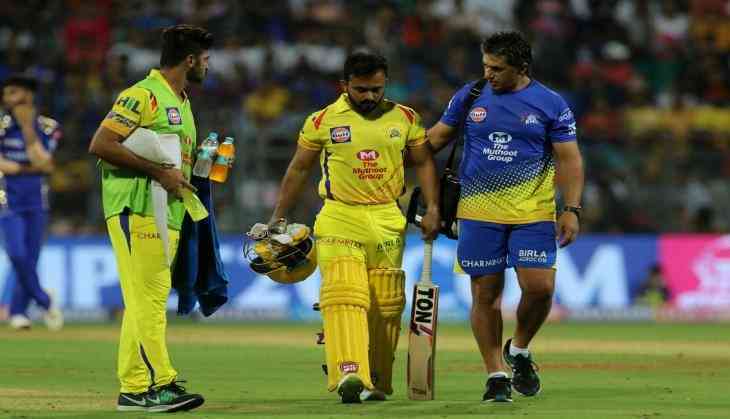 The reason for her ouster is the recent hamstring injury the batsman has sustained in his last match.The batsman from Pune was injured during the opening game of the tournament between the Mumbai Indians and the Chennai Super Kings at the Wankhede Stadium on April 7. Jadhav sustained a grade 2 injury that has now proven critical as he has now been ruled out of the whole edition. Jadhav was retired in the last game in the middle of the match however he returned in the last over and took CSK across the required score with a six on the fourth and a boundary on the fifth ball of the last over. "I might not play for the next couple of weeks. I could not run and I told Immy (Imran Tahir) I will take all six balls (in the final over). With six balls and seven runs, they were bowling same lengths and I just needed a big hit, (Imran Tahir) I will take all six balls (in the final over). With six balls and seven runs, they were bowling same lengths and I just needed a big hit". CSK's team coach Michael Hussey said that his absence will be a big loss to the franchise. "Big loss for us, very key player for us in the middle order," he said, as quoted by Cricbuzz. The Super Kings have not yet announced a replacement for Kedar Jadhav. Here is the correct way to charge your phone for longer battery life! READ NEXT >> Here is the correct way to charge your phone for longer battery life!